Avatar was a film that really changed everything; it was James Cameron’s 3D fusion technique that really started the current 3D epidemic. The movie was visually beautiful, plus it had a anti-government story. It was an all round great film, nobody’s denying that, but it was a film, just one not a trilogy or a saga. At least that’s what should have happened. In 2014 Avatar 2 will be released into cinema potentially butchering the amazing story of the first one, a story that Cameron wrote in 1996, just to make money. 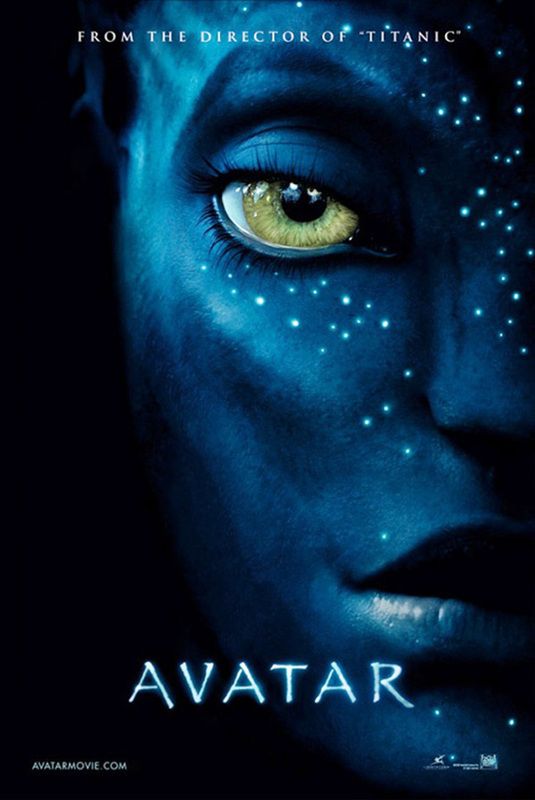 Avatar was original supposed to be filmed after Cameron finished working on his other project Titanic, but he decided that technology had not caught up with the story yet so he waited. Avatar 3 is set to come out in 2015, just one year after number two which hints that they may film them directly after each other and just release them a year apart. Very few details have been revealed about the story of the sequels, but Cameron has said that two will explore the oceans of Pandora as well as the rainforest from the first one. He also said that he will be widening the universe by exploring the other moons of Polyphemus, and that the humans will be returning as the antagonists. As much as I loved the first one, I don’t think it needs a sequel. It was a great story from start to finish and I am happy with the conclusion that was found. They say that the hardest thing for an artist is to know when to stop, so listen up James Cameron STOP! RIGHT NOW JUST STOP WHAT YOU’RE PLANNING AND MAKE A SEQUEL TO TITANIC INSTEAD. I can see it now Titanic 2: Revenge of the iceberg. 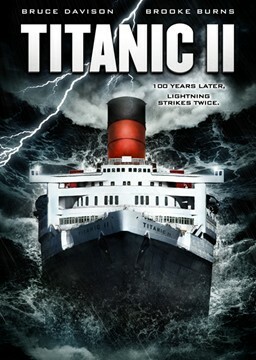 After writing that I googled it and released that there already is a sequel to the Titanic, it’s simply called Titanic 2 and is set a hundred years after the original boat sank, I recommend buying it and throwing it away so there’s one less copy in the world then again the sales would probably cause a third one to be made. After writing that I looked it up and found out that there are plans for Titanic 3D, it’s not a sequel it’s just the first one in 3D, but please don’t go to see it or there will be a Titanic TV series. 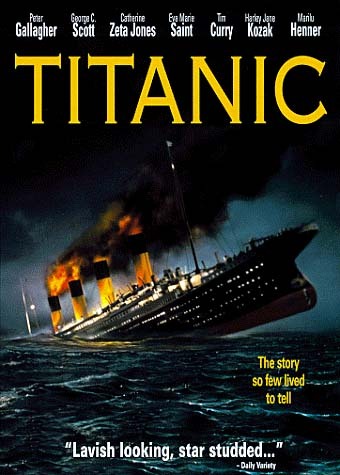 Too late they made a Titanic TV show in 1996. Comment below and vote to let me know what you think. This entry was posted on November 9, 2010 by adamodwyer1. It was filed under Action, Adventure and was tagged with 2, 3, 3d, action, adventure, avatar, movie, series, show, titanic, tv. Wanna see avatar after reading your post…. It sounds amazing !!!! Not too keen on the idea of 2 and 3…..I tink Cameron should take your advice and stop rite now !!!!!! !